Parent/Carers of a child with a disability can go to the cinema for free? 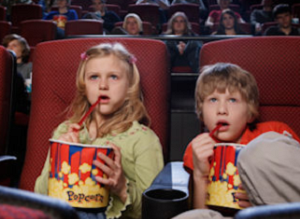 Did you know, Parent/Carers of a child with a disability can go to the cinema for free? The Cinema Exhibitors' Association Card allows one parent/carer to go to the cinema FREE, when accompanying their child or young person with a disability. 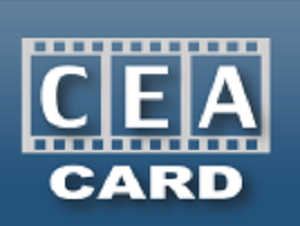 What is the Cinema Exhibitors' Association Card? The national cinema exhibitors' card is used to verify that the card holder is entitled for their carer to attend the cinema for free: Click here for more information. The child/young person has to pay but the parent/carer can go for free. Read more about terms and conditions by clicking here. How do i apply for the cinema card? To apply for the card you will need to submit proof to show that the child or young person receives Disability Living Allowance. You will also need to supply a passport-sized photo with your application to appear on the card. A processing fee of £6.00 is chargeable per card. There is also an online option avaliable - you can find out more about how to apply by clicking here. To find out more about Frequently Asked Questions - click here.